The new AutoCAD 2009 software subscription bonus pack is available only for subscription customers. This AutoCAD 2009 software is available from IMAGINiT Technologies . This bonus pack is only available in English, although it can be installed on localised versions of AutoCAD if desired. If it is loaded on a localised version of AutoCAD all new and related commands will be in English. 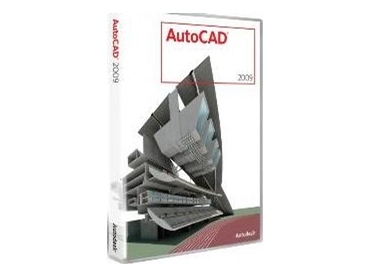 AutoCAD 2009 subscription bonus pack 1 can only be applied to AutoCAD 2009, AutoCAD Revit Architecture Suite 2009 and AutoCAD Revit Structure Suite 2009. It cannot be applied to other products. AutoCAD 2009 Update 1 is required in order to run AutoCAD 2009 subscription bonus pack 1.